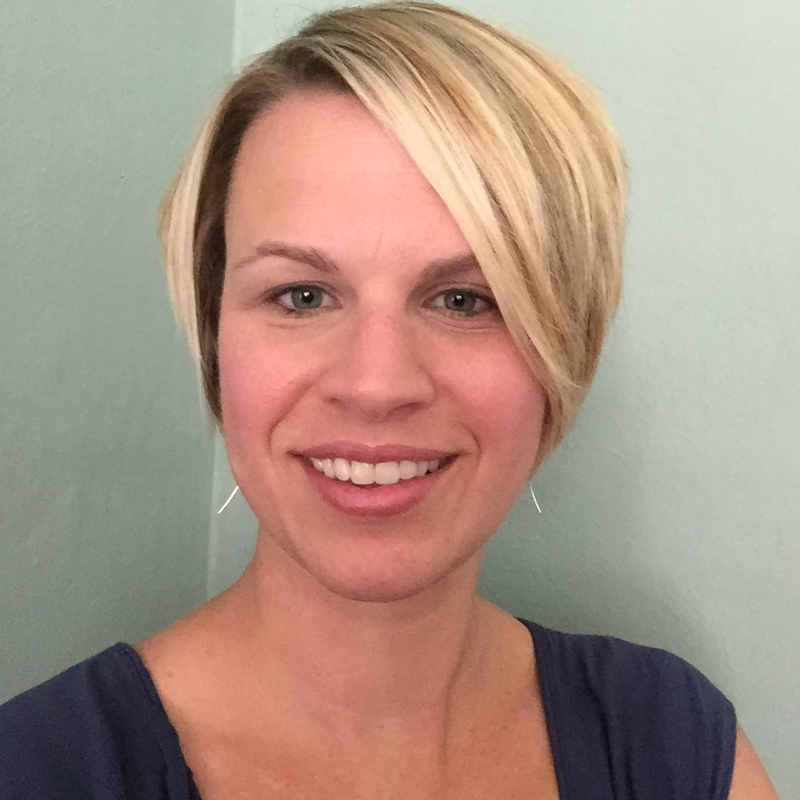 My name is Nicole Johnson and I am a married mother of two wonderful boys, as well as the Lead Baby Sleep Consultant and owner of The Baby Sleep Site® founded over 10 years ago. When my eldest son was a baby, he had a lot of sleep problems. Sleep like a baby? Yeah, right! You had better hope you never sleep like my baby did. He would wake up every one or two hours, all night long. I had to do so much to get him through the night. I started by leading an Internet-based message board and helped countless parents just like you overcome their own sleeping challenges much quicker and faster than I had. I then created this website in 2008 and expanded my offerings to include e-books, articles, a blog, and personalized sleep consulting. The feedback from around the world has been incredible! 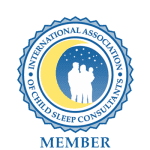 I have also held a position on the board for the International Association of Child Sleep Consultants (IACSC) since 2015. The IACSC strives to ensure sleep consultants have an adequate background to be a professional sleep consultant. The IACSC also provides continuing education to its members in areas which influence sleep practices such as child psychology, nutrition, child development, and many others as it pertains to sleep. I would love to help you with your challenge. Know that I never offer one-size-fits-all advice or pass judgment on your parenting philosophies. I incorporate who you are and what your child is undergoing to create a unique service. And, I will give you the support you need to see your challenge through to the end. Want to know how you can connect one-on-one with Nicole and get personalized sleep help for your baby or toddler? Click to learn more! Shaye joined The Baby Sleep Site® in November of 2011. She has a Bachelor of Science in journalism and is a licensed attorney. She has worked as a lawyer in both the private and non-profit sector, but mostly in the not-for-profit sector helping families facing crisis. She has always had a passion for problem-solving and helping others so moving into sleep consulting has been a natural transition. She also is the mother of a beautiful little girl that keeps her busy. Together, they learned to overcome both reflux and sleep issues so that they all get the rest they deserve and need! When she isn’t working for The Baby Sleep Site she enjoys spending time with her family, yoga, traveling and tackling just about any do-it-yourself project. Elle joined The Baby Sleep Site® in 2018. She holds a BS in Psychology and a Master’s in School Psychology. Elle started her career as a School Psychologist working with children of all ages. She began researching and learning about sleep when her first child was born and woke up every 45 minutes, day and night, for months! After dealing with reflux, food intolerances, and many long nights, Elle was able to help her daughter improve her schedule and become a great sleeper. Experiencing the challenges of new motherhood and sleep deprivation firsthand sparked Elle’s passion for supporting parents in their quest to help the whole family get the rest that they need to thrive. Elle resides in Massachusetts with her husband and their two children, Evie and Oliver. In her limited free time, Elle enjoys reading, spinning, going to the beach, and drinking coffee. Jessa joined The Baby Sleep Site® in March of 2016. 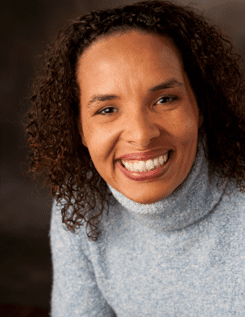 She holds a Bachelor’s of Social Work and a Master’s of Social Work and is a Licensed Social Worker. Jessa most recently worked as a medical social worker in a children’s hospital, helping children and their families cope will chronic illness and navigate the health care system. She has spent the majority of her career dedicated to helping people improve their lives through support and empowerment. Jessa experienced many challenges after the birth of her son; including reflux, colic and a tongue tie. After reading countless articles trying to find ways to help her son sleep better, she reached out to the team at The Baby Sleep Site®. Through their encouragement and knowledge, Jessa was able to help her son learn healthy sleep habits and become a great sleeper! She is now passionate about helping other families get the sleep they need! When Jessa is not chasing after her lovable, energetic, adventurous toddler she enjoys yoga, gardening, and DIY projects. 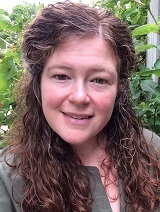 Bonnie joined The Baby Sleep Site® team in October 2014. She has a Bachelor’s of Science in Psychology. Bonnie is also a Singer/Songwriter. Bonnie experienced many challenges with her own daughter’s sleep such as colic, reflux, as well as a lip & tongue tie. Bonnie and her husband struggled horribly with her daughter’s sleep issues, in many cases waking 6-9 times a night. Those many sleepless nights wrecked havoc on Bonnie’s postpartum depression. After reading many articles and scouring the internet for solutions, Bonnie reached out to Nicole and her team here at The Baby Sleep Site®. She was very grateful to get help and relief. Empowered with this new information, and a baby that would sleep through the night, Bonnie turned her efforts to helping other tired parents find the answers they need to their child’s sleep problems. She loves to chase around her silly, creative daughters. Danielle joined The Baby Sleep Site® team in March 2016. 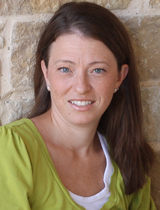 Danielle has her Master’s Degree in Counseling and her Bachelor’s degree in Child and Family Development. She has always had a passion for working with, helping and empowering families. 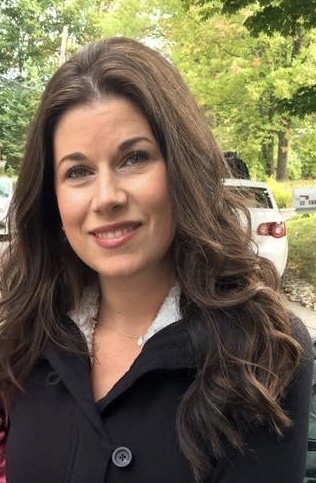 Much of Danielle’s previous work experience was as an in-home therapist providing counseling to at-risk youth and families, as well as working with children with special needs and their families. Danielle experienced many sleep challenges with her first son, who to this day is very spirited and strong-willed. Early on, Danielle found The Baby Sleep Site® and was eventually able to get her son’s sleep on track. Through Danielle’s sleep struggles with her first son, she developed a strong passion for the importance of quality sleep for infants, toddlers, and families. Danielle lives in North Carolina with her husband and young sons. 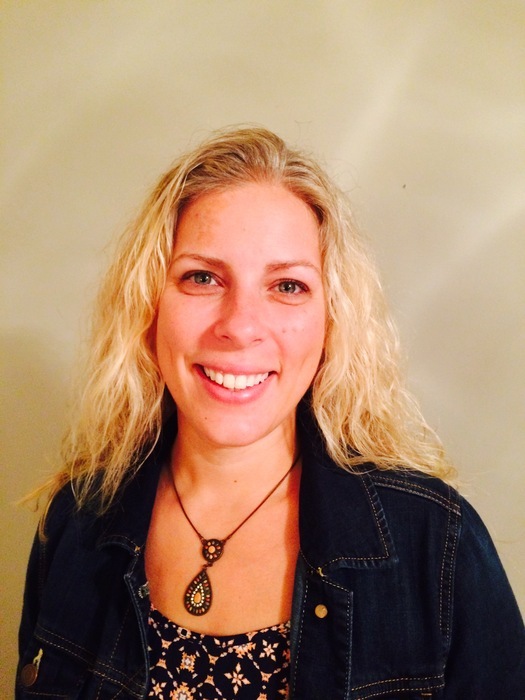 Sarah joined The Baby Sleep Site® team in September 2013 and holds a BS in Human Development. She is a certified General Ed. and Special Ed. 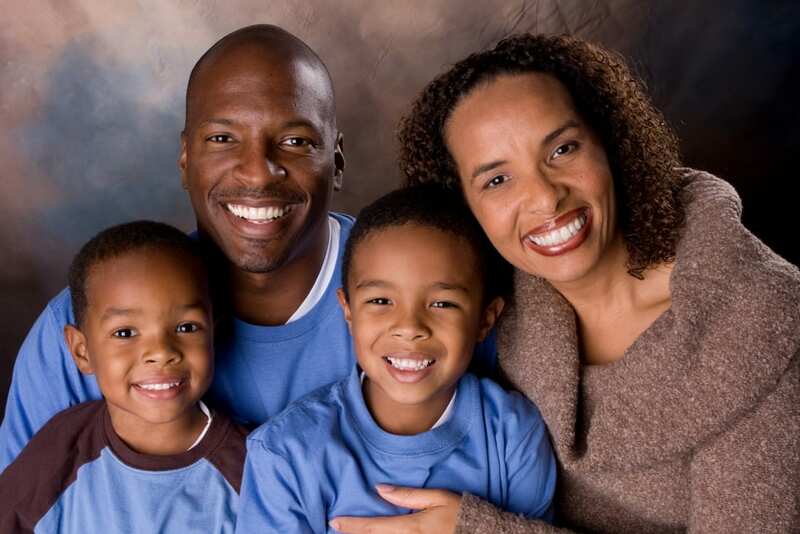 teacher in Texas as well as a licensed Social Worker. 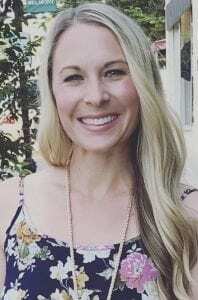 She started her career in Early Childhood Intervention for the State of Texas, working with parents to help their children, birth to three, with various developmental and special needs in the home setting. She then went on to further her career in Special Education and taught an elementary Autism unit focusing on Applied Behavior Analysis in a public school. She became more involved in researching sleep when her first child was born. Through colic, breastfeeding difficulties, and now food sensitivities and a strong-willed temperament, she continues to research ways to help her son and family get the sleep they desperately need! She has had The Baby Sleep Site® bookmarked since the beginning! Her son is now an adolescent and is joined by a younger sister! In her spare time she likes to read about natural living and cook healthy foods from scratch and hope that her children and husband will eat it! Want to know how you can connect one-on-one with an expert consultant and get personalized sleep help for your baby or toddler? Click to learn more! 5 Ways to Help Your Baby Sleep Through the Night – FREE!